Alessandro Adriani - Fuoco (Silent Servant Remix). Vinyl 12. Bleep. 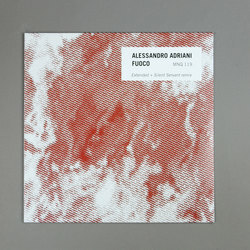 Mannequin Records label head and DJ-curator Alessandro Adriani goes all long-form on his Fuoco 12”, featuring album artwork by the man himself. 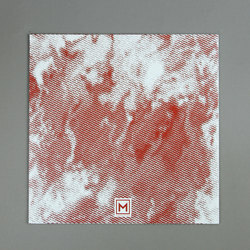 Stretched out to a grand 9 minutes, the standout industrial-twinged electro track from 2016’s Montagne Trasparenti is given the treatment it sorely deserves, complete with a Silent Servant remix on the flip side, which turns up the noise dial a notch and a half.